With a rich and sordid past that spans hundreds of years of Taiwanese history, the 14km Walami Trail (most people only hike the first 2-3 km) is in fact a preserved section of the much longer historic Batongguan Trail. Begun during the Qing Dynasty in 1875, the extraordinary Batongguan traversed 152 kilometers of rugged Taiwan backcountry from Yuli in Taitung County in the east, to Chushan in Nantou County in the west. Yet that isn’t even the beginning. The Batongguan Trail itself followed even older aboriginal paths that date back hundreds of years prior. In fact, it’s entirely likely that the first trees felled to form today’s Walami Trail, crashed to the ground during the time of Bach and Rembrandt! Later widened and rebuilt during the 50 year Japanese occupation of Taiwan between 1895 and 1945, the Walami Trail as it exists today cuts through the jungle and across the mountains of Central Taiwan in spectacular fashion. Though it was primarily used to connect the wild eastern section of Taiwan with the more settled northwest, it was also a way for Japanese authorities to keep a wary eye on resistant local tribes. Today, of course, the Walami Trail is used for pleasure and the enjoyment of nature. 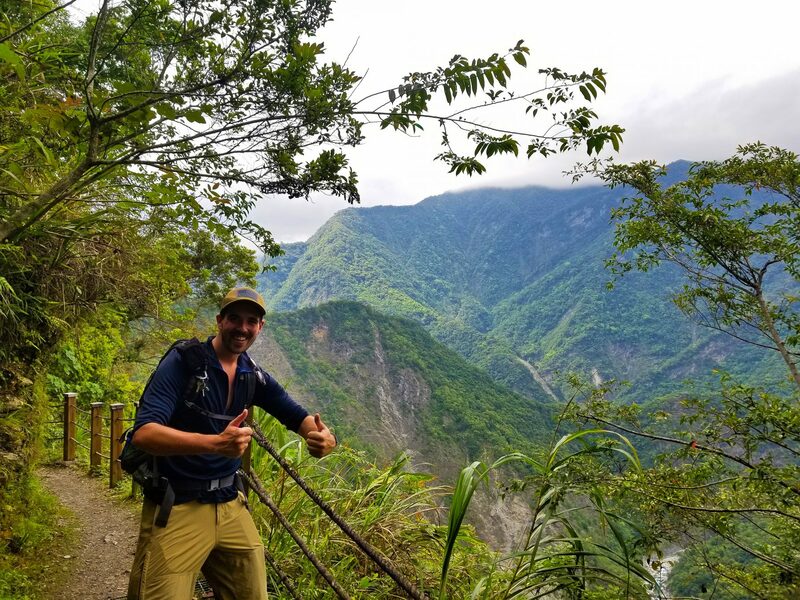 Originating in the forest southeast of Yuli and high above the Nanan River, the trail follows an exciting path through the jungle, cutting along cliffs, over rivers, and through lush greenery all the while. 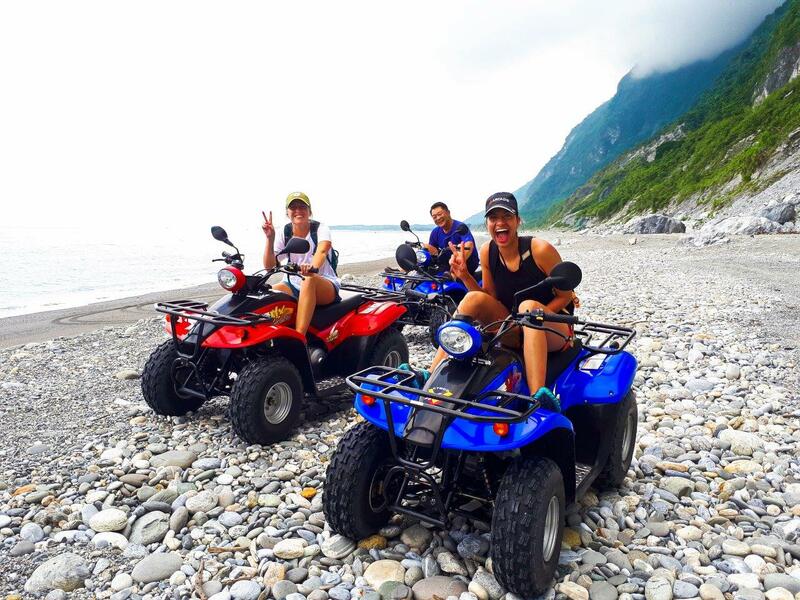 During your visit to Taiwan, you can take a hike on the Walami Trail if you are visiting the Yushan area, or more typically, as part of a Walami Trail Tour from Hualien City or Taitung City. Interesting things are found at every turn on the Walami Trail. Among them, numerous planked suspension bridges connect various legs of the trek throughout the mountains. 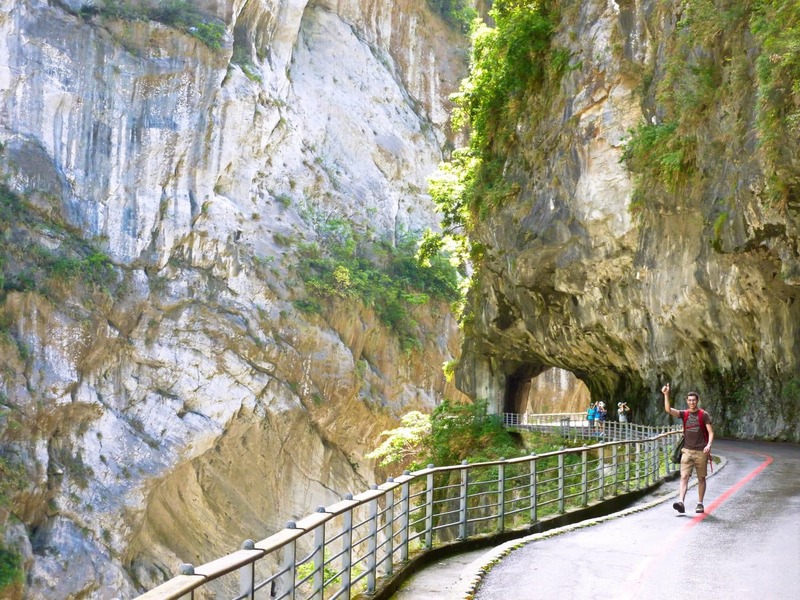 Be sure to look down at the rivers and gorges far below as you walk across the swaying bridges! As if the bridges weren’t adventurous enough, there are several cliff crossings as well. Parts of the trail are literally cut directly into the faces of cliffs, making the path feel even more daring. It is far from treacherous though, and children often make this hike with big smiles. 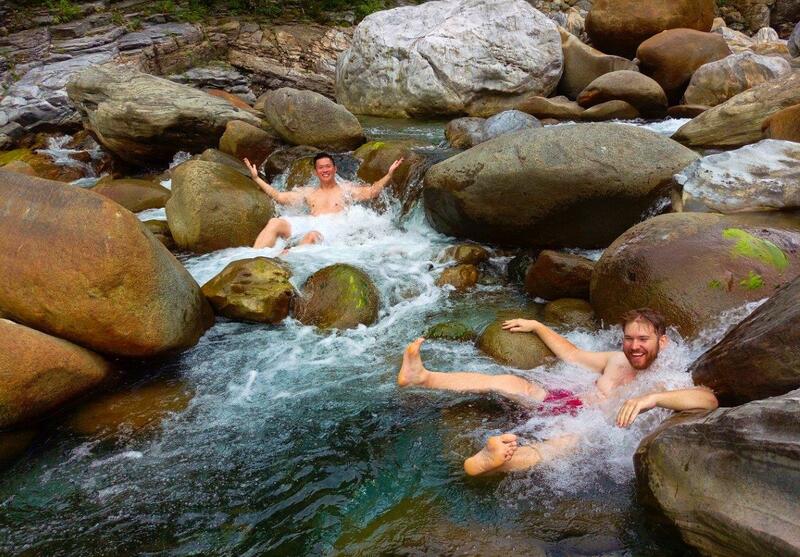 Some of the loveliest things to see on the Walami Trail are the various waterfalls that glitter as they cascade down the bare rocks from pool to pool beside you. If the weather is right, take a dip and splash in the clear water of the pools, enjoying the cooling energy of the water as it flows over your shoulders. Along the trail, you’re likely to hear the constant chatter and crash of noisy monkeys playing in the trees above! Although they’ll be able to see you, you’ll be lucky to get more than a brief glimpse of their curious eyes or furry tails. Other wildlife can be a bit friendlier, however. You’ll have ample opportunity to spot and photograph birds, butterflies, spiders and lizards along the way. And as always in Taiwan, watch out for snakes! Although anyone can hike the first few kilometers of the Walami Trail, you’ll need to arrange government permits to do the entire 14km six-hour trek. For this reason, most people choose to do the beautiful first section as part of a tour of the area. Be sure to contact Island Life Taiwan if you’re interested in making the Walami Trail part of your Taiwan tour! 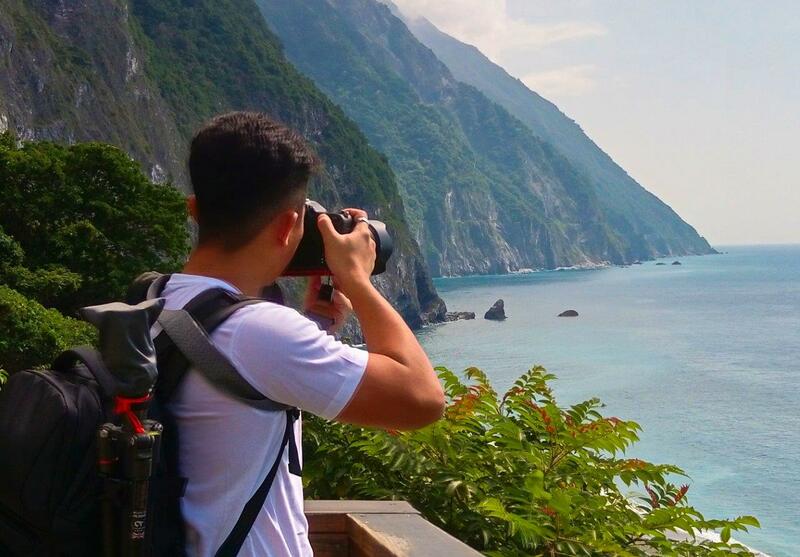 This is truly one of the most wonderful hikes in Taiwan. 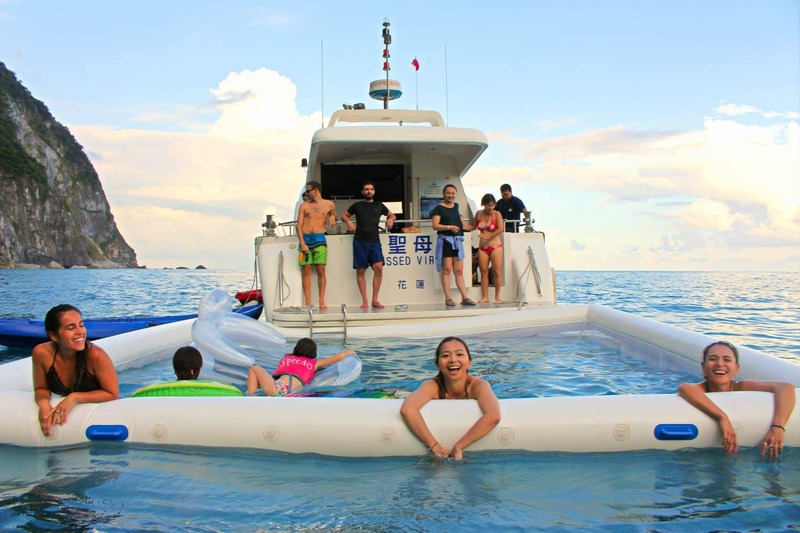 Be sure to check it your during your visit to Taiwan’s Wild East Coast! Great run down! Thanks! I'll be sure to call you guys when I am heading to Hualien next month.